The Algorithms and Complexity group is concerned with the development and analysis of efficient algorithms for hard computational problems that arise in practical applications, as well as the establishment of theoretical limits of algorithmic approaches. In particular, the group considers problems arising in the areas of Combinatorial Optimisation, Artificial Intelligence, Automated Reasoning, Planning and Scheduling, Network Design, Cutting and Packing, Network Visualization, and Cartography. Among the methods the group's research builds upon are mathematical programming techniques, satisfiability solving techniques, metaheuristics, graph algorithms, computational geometry, fixed-parameter algorithms, constraint-based methods, and machine learning. The group contributes to the research area Logic and Computation which is among the four focus areas of the Faculty of Informatics. 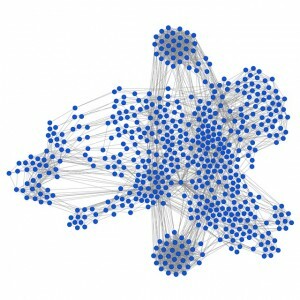 Publications of the Algorithms and Complexity group can be found here. Qute, a dependency learning QBF solver.